For those who want to have a stint in the beautiful city of Cardiff, there are plenty of quaint yet luxurious accommodation options. From cosy rooms in the countryside to luscious Victorian townhouses, we’ve selected the best boutique hotels in the Welsh capital that will help make your stay a memorable one. Situated on Cathedral Road, the Artisan Quarter is located in the leafy suburb of Pontcanna, close to train and bus stations, and a short walk from Cardiff Castle, The Museum of Natural History and the popular shopping areas. Stylishly decorated, the modern apartments have fully equipped kitchens, washers and dryers, TVs with Freeview, ironing facilities and DVD players. A weekly maid service is also provided. Wi-Fi is available in all apartments and is free of charge. 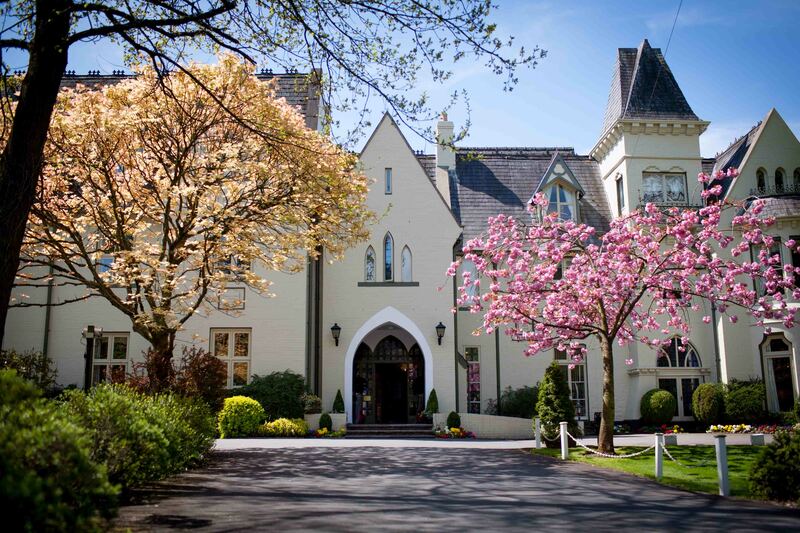 The Bear Hotel is a wonderful meeting point and a delightful place to stay, located in Cowbridge, about 13 miles (20 kilometres) from Cardiff’s city centre. This traditional and historic coaching inn is packed with character and certain to satisfy. You can stay in oak-beamed bedrooms, just as stagecoach passengers did. If that doesn’t take your fancy, you can stay in the modern, converted stable blocks. Set in a Victorian villa, Glen-Yr-Afon is a refined hotel, located just off the A472 road and a short drive outside of Cardiff. No two rooms are the same, and each one has its own individual character, style and space. Some rooms even have two floors, making them ideal for families and group bookings. As a family-owned and family-run business, first-class service and a personal touch are guaranteed. This beautifully restored Victorian townhouse features sumptuous furnishings and bright, contemporary décor. Each room has a sleek, tiled private bathroom and is equipped with a flat-screen TV, while some rooms also have a kitchenette. On tree-lined Cathedral Road, Jolyons is a five-minute walk across the River Taff from Cardiff Castle and the Millennium Stadium. The lively bars of St. Mary Street are only half a mile away and the beautiful Sophia Gardens are close by. Cathedral 73 has everything you could ask for: crystal chandeliers, fine quality bedding and towels, modern and tasteful décor, along with a freshly prepared breakfast. Set in a Victorian townhouse just 10 minutes from the Cardiff city centre, the rooms are spacious and include everything you need to have a comfortable stay. Featuring a funky, fresh and fashionable design, this boutique hotel offers free Wi-Fi access and free on-site parking, while there is also a piano bar, terrace and shared TV lounge.